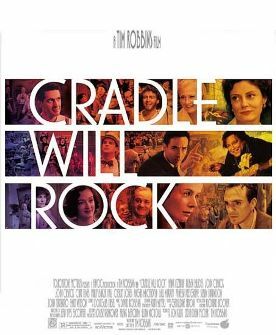 Cradle Will Rock is a huge disappointment—nothing but a vanity project for Tim Robbins, who wrote and directed it. It's a great shame, not only because Robbins showed that he was capable of something much better in Dead Man Walking a few years ago, but also because it has an all-star cast (including Vanessa Redgrave, Bill Murray, Susan Sarandon, John and Joan Cusack, John Turturro and Emily Watson) and enough vitality to fuel three epic presentations of the struggles of Depression-era artists and performers. 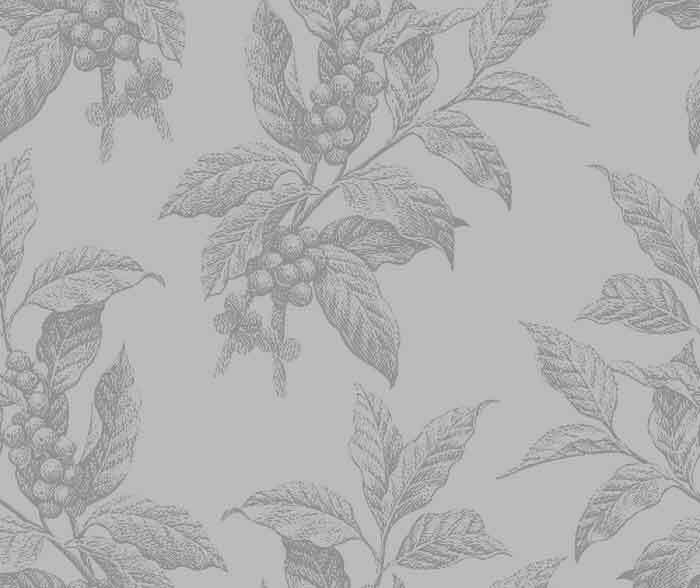 In fact, its excess of vitality is part of its problem. Robbins appears to think that a souped-up, Front Page style of verbal banter with everybody stepping on everybody else's lines to the point of conversational chaos is an adequate substitute for wit. Alas, it is not. In fact, it makes the general witlessness of the dialogue even more noticeable. Whether or not Robbins himself thinks this a crushing put-down, his decision to have it greeted with loud applause and cheers from the radicalized WPA actors and musicians in the audience—cheers which are redoubled for the punchline, “When the storm breaks, the cradle will fall!”—only calls attention to the artificiality and propagandistic intentions of the whole three-ring circus. Intercut with the performance of the opera are scenes of the destruction of a mural by Diego Rivera (Rubén Blades) in Rockefeller Center because Nelson Rockefeller (Mr Cusack) unaccountably disapproved of its celebration of Lenin and a masked ball in which the toffs and capitalists, including Rockefeller, are got up to look like Louis XVI and Marie Antoinette. Oh, please! How could Robbins have imagined that such stuff would play at the end of the 1990s?